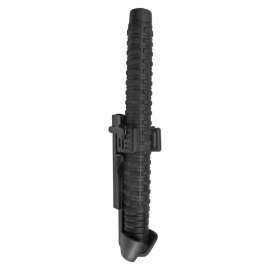 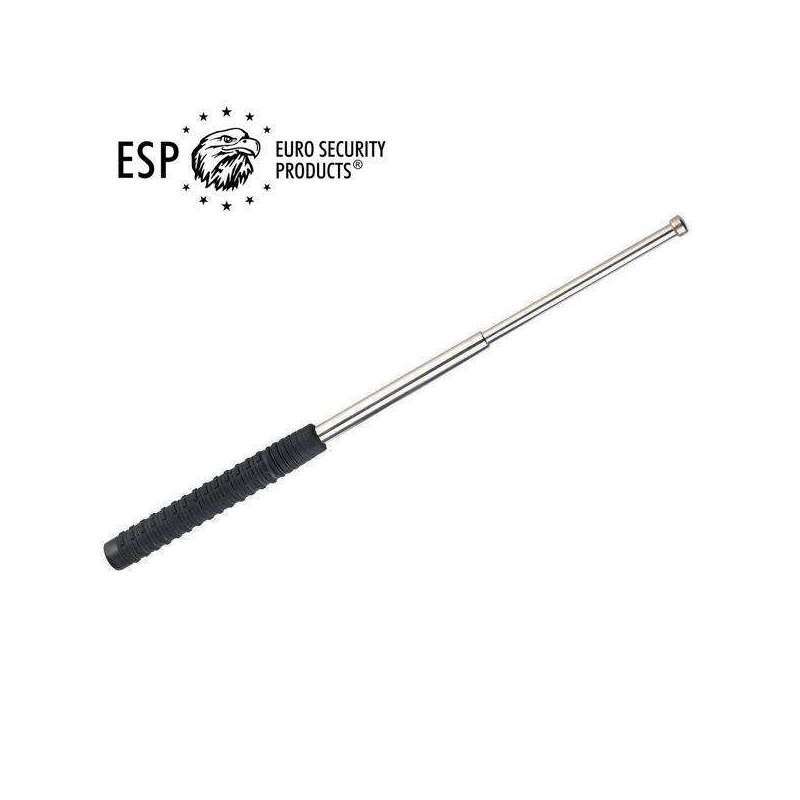 Expandable Baton Reinforced Steel 16"
> Expandable Baton>Expandable Baton Reinforced Steel 16"
Expandable Baton 16" with a three-part Reinforced Steel friction lock. 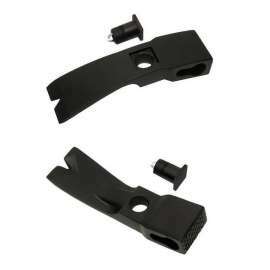 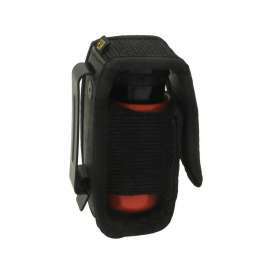 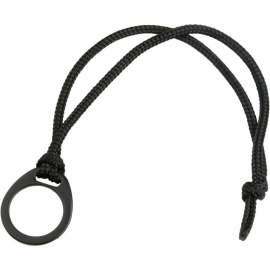 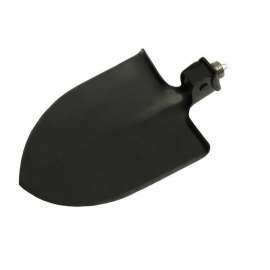 Top quality tenacious rubber grip with an original anti-slip surface. 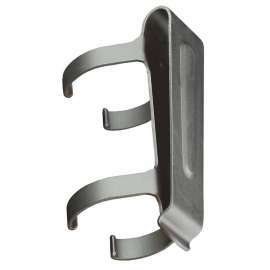 2 versions available, with surface finish black nickel-zinc or chrome. 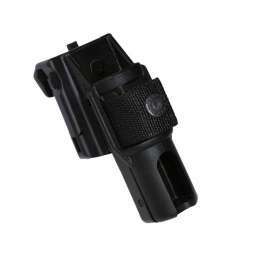 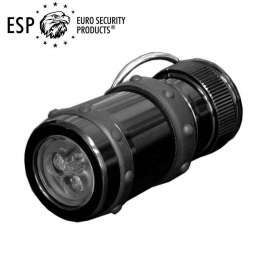 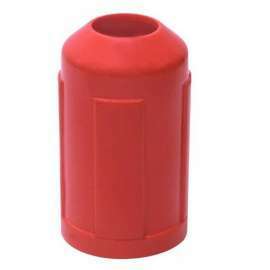 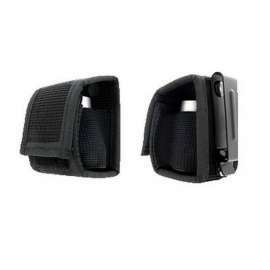 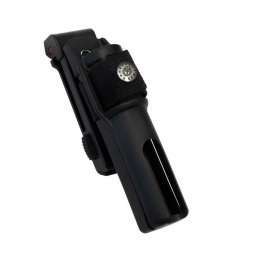 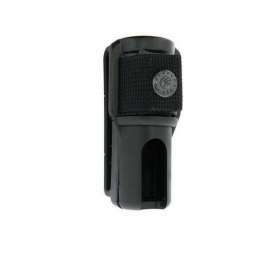 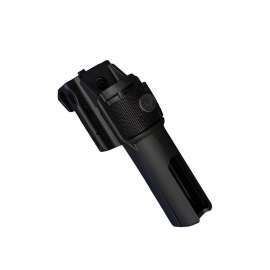 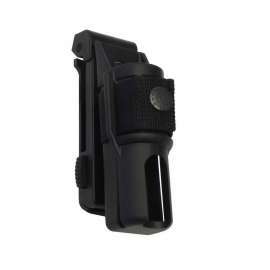 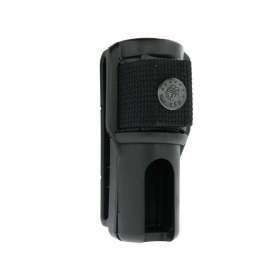 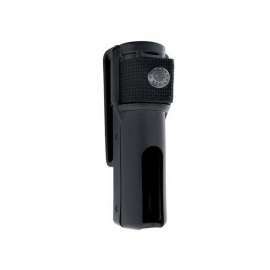 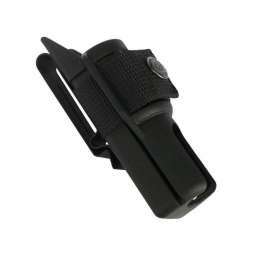 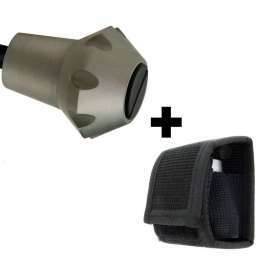 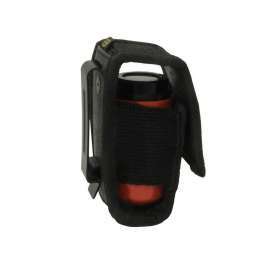 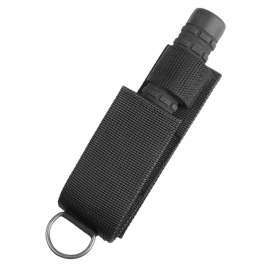 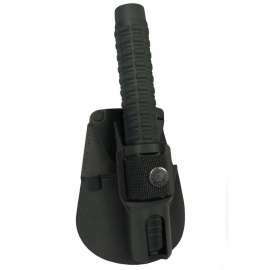 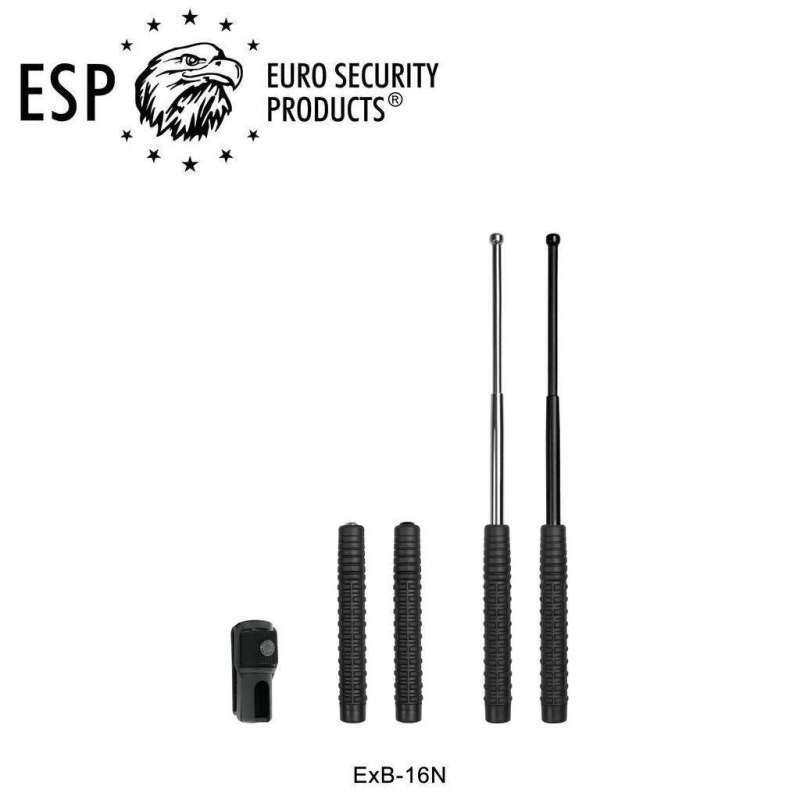 Expandable Baton are supplied with holder BH-02, for which European patent was granted (EP 1832834). 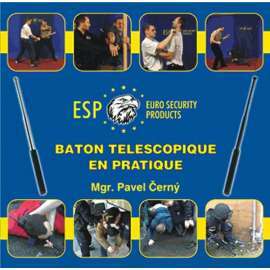 The baton serves for fast self-defence in different conflict situations. 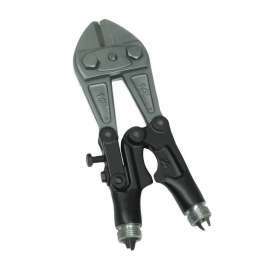 It is opened by sharp flick and stays firmly fixed in this position. 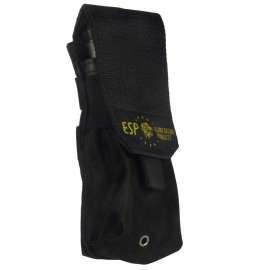 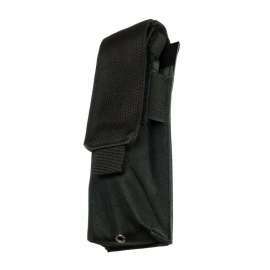 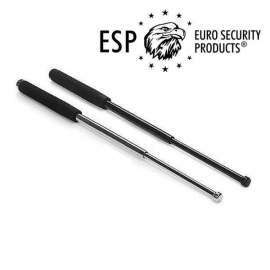 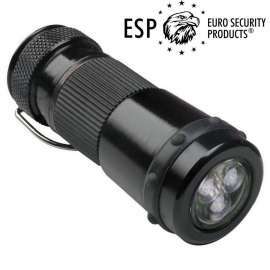 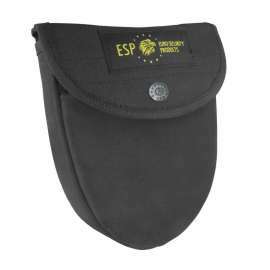 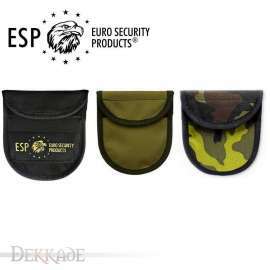 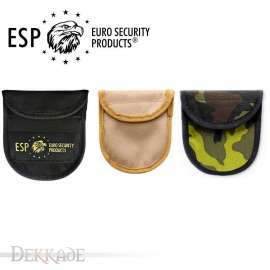 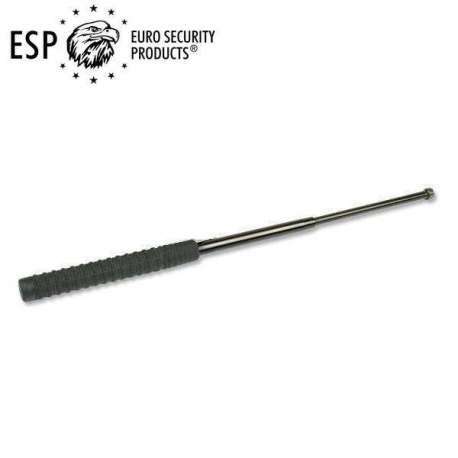 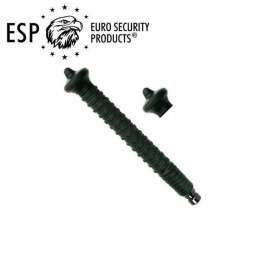 The ESP Reinforced Steel baton is recommended for personal self-defence – it is not designed for professional use. 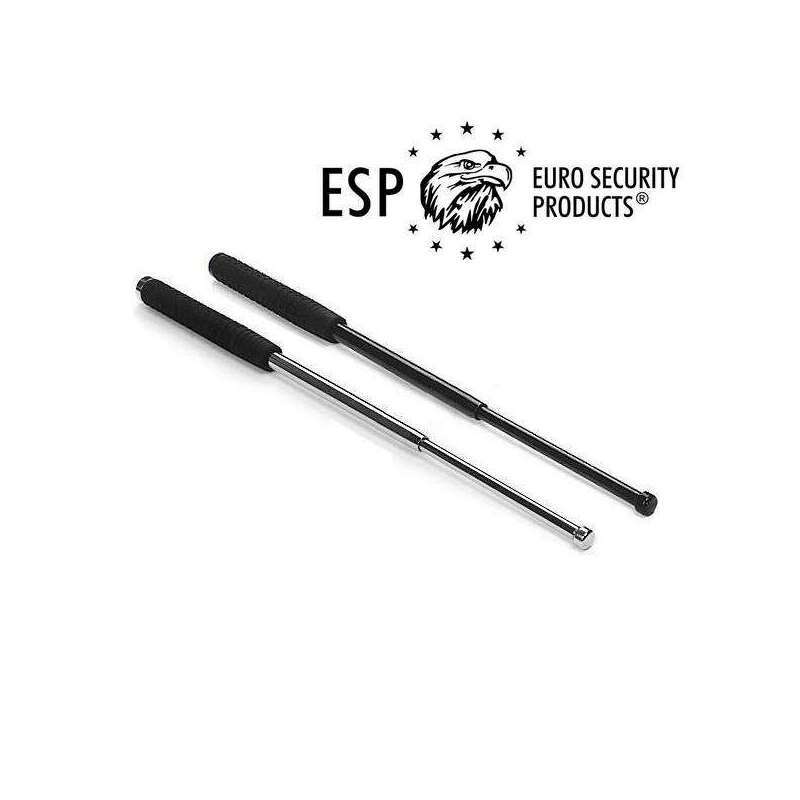 These batons have a top quality tenacious rubber grip with an original anti-slip surface. 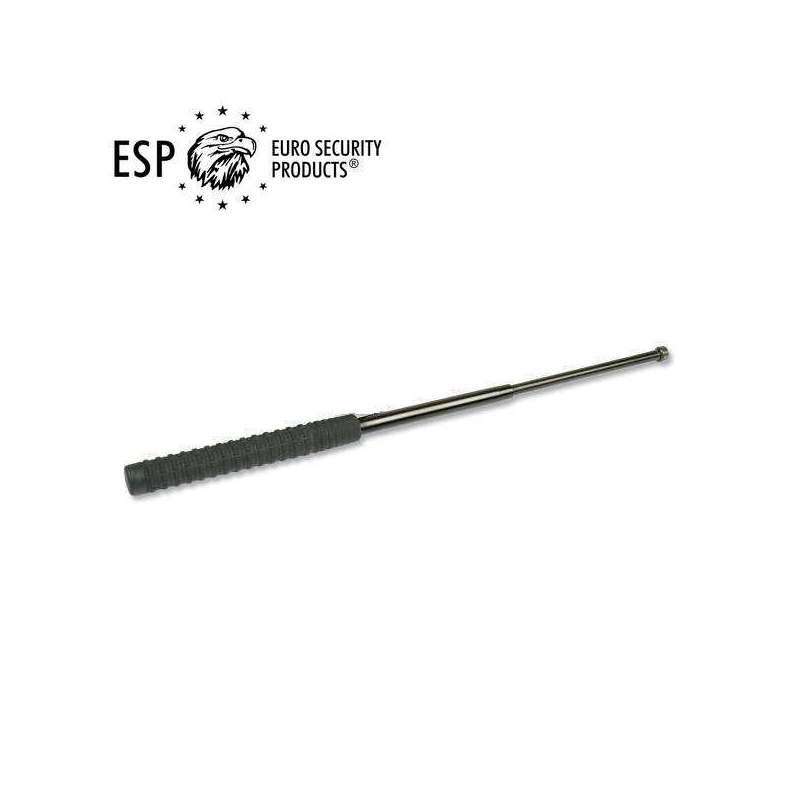 This surface expressively decreases any possibility of the baton being yanked from the hand. 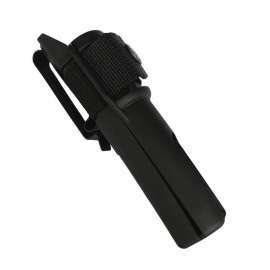 A firm grasp of the baton gives the user a comfortable certitude. 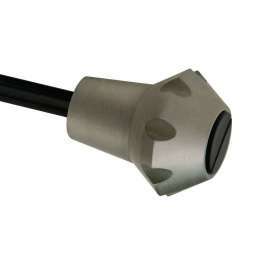 This model is finished with Nickel-Zinc surface (with good resistance to abrasion). 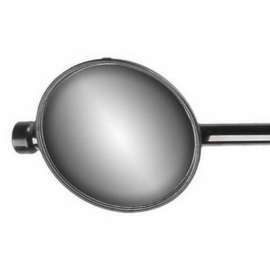 Two versions are available, with surface finish Black nickel-zinc or Chrome nickel-zinc (silver surface).